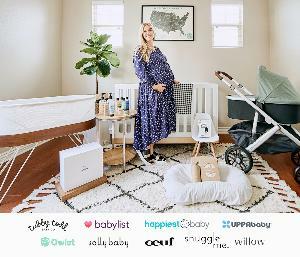 Prize: Tubby Todd + Babylist are hosting a GIVEAWAY with Andrea’s ultimate baby shower registry items! We've teamed up with some of our favorite brands to give away over $4000 in prizes! Enter to win all the goodies! !